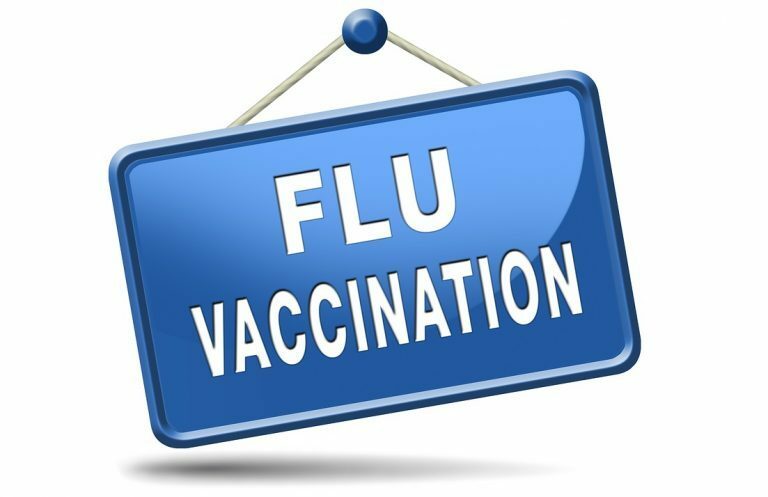 If your child is in years Reception to year 5, they should have brought home a ‘flu vaccination consent form. The nasal ‘flu vaccination is offered on an annual basis. The vaccinations will be carried out on Monday, 8th October 2018. Please return either the YES consent or NO consent form by Wednesday, 26th September. The links below give further information as well as copies of the consent forms.